TDC2012 Making Of from Fourth Dimension on Vimeo. 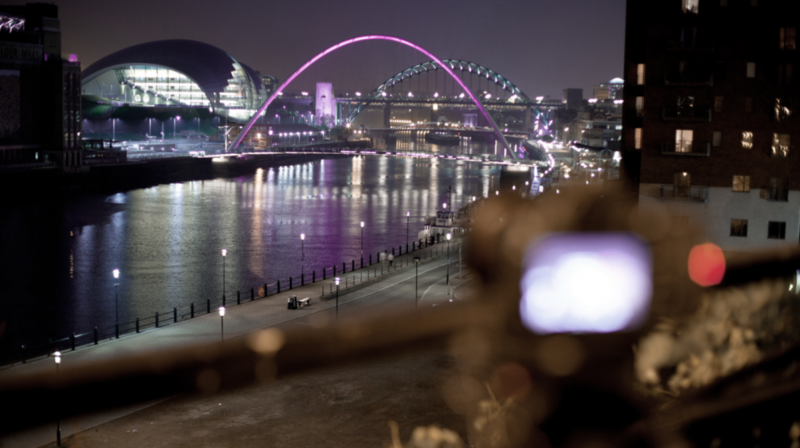 We were aproached by Herb Kim from Thinking Digital to create an opening ident for the 2012 conference at the Sage. The brief was simply to create a short opening ident that would really grab the audience’s attention and get them excited before the speakers started. We collaborated with Loday Gonpo a digital artist, who created all the visual effects and was head of post production. As well as with Raw Audio, who produced the music and the sound design. When developing the theme for the ident we wanted it to not only to be visually stunning but also have somewhat of a narrative that related to the digital emphasis of the conference. 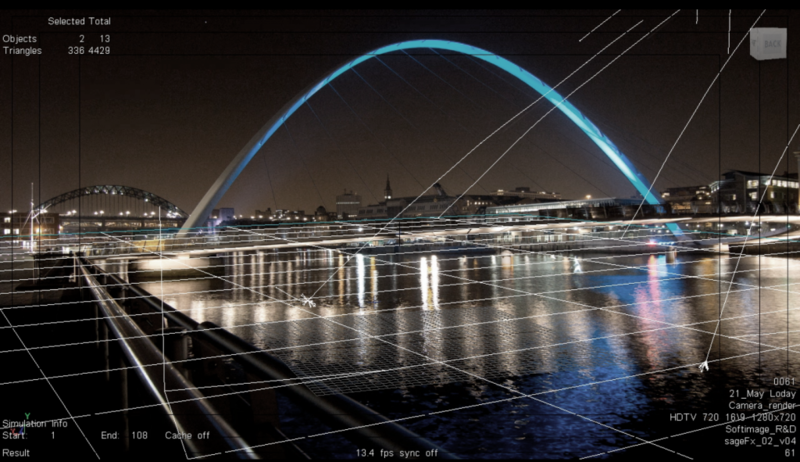 From test time lapse clips we had shot, Loday began to develop the visual effects ideas within 3D space. The shooting of the time lapse began in the depths of the northeast winter! With all timelapse it is a very time consuming process, with shots taking anywhere from 1-5 hours to get for this particular project. 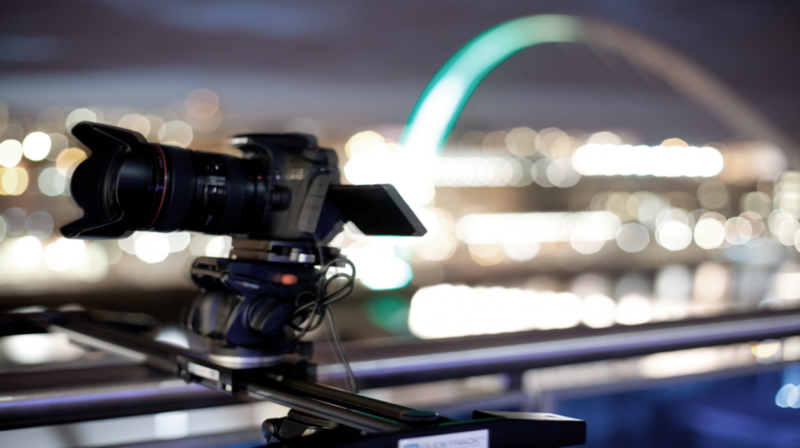 We also wanted to incorporate some motion control within our shots and we did this by using a Glidetrack Hybrid.